Hand #39: Nghi Tran raised to 250,000 after action folded to his button, and he took down the pot. Hand #40: Joe Morneau raised to 225,000 after action folded to his small blind. Roland Israelashvili called. Morneau bet 150,000 on the flop. Israelashvili raised it up to 400,000, and Morneau made the call. The turn paired the board with the , and both players checked to see the . Morneau again checked, and Israelashvili bet another 400,000. Morneau folded after about 30 seconds of thought. Hand #41: Morneau raised to 200,000 after action folded to his button. 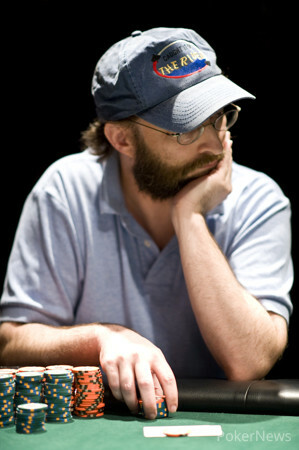 Israelashvili called from the small blind, as did Brian Yoon in the big blind. The blinds checked the flop, and Morneau bet 250,000. 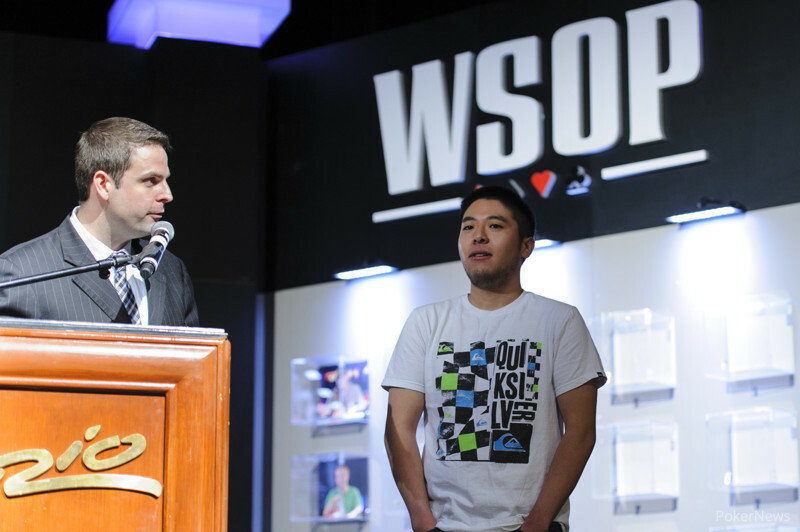 Israelashvili folded, but Yoon came out with a check-raise to 650,000. Morneau called. A hit the turn, and Yoon jammed for just under 1.7 million. Morneau called off his last 1.55 million after about a minute. Yoon needed to catch a heart or an ace to survive, and he did just that when the came on the river. Morneau was eliminated in sixth.